Able to run on Antergos? 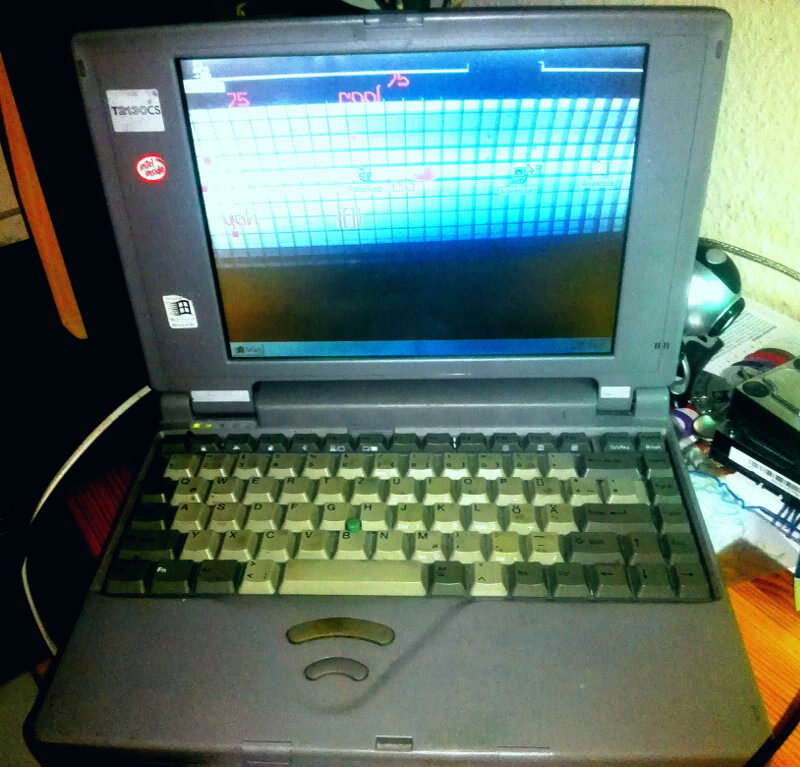 Toshiba T2130CS from 1995 running windows 95 thats Art ! 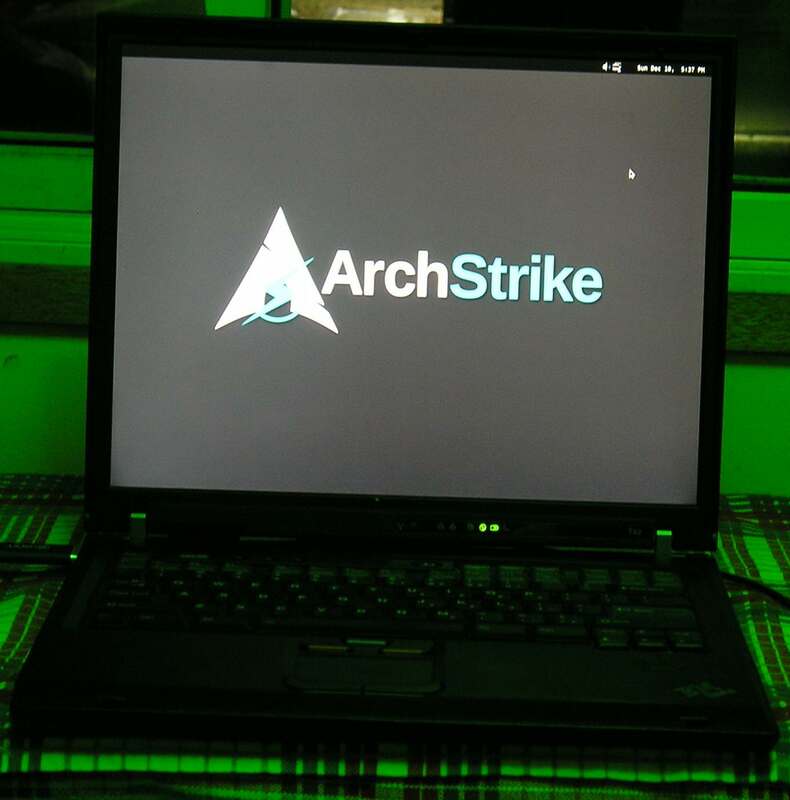 You will need linux installer that supports i686 Architecture.